The two terms Landscape Architect and Landscape Designer, and often Landscape Contractor, are often used by many people to loosely mean the same thing. But is there a difference between the terms…and how do you know if you need a Landscape Architect, Landscape Designer, or a Landscape Contractor? In many states, to be called a ‘Landscape Architect’ you must be licensed. The license requirements vary state to state, but usually consist of a specific bachelors degree and a minimum amount of professional experience in the field. Typically, Landscape Architects work on the larger scale; designing city plans, recreational areas, city parks, and commercial properties. Rarely do they work on residential projects. A Landscape Architect will provide some very detailed documents that will provide the specifications and plans for the demolition, hardscapes, lighting, irrigation, etc. There can be little knowledge or emphasis placed on plant materials or environmental factors that lie beyond their experience. Landscape Designers are typically not required to have a license, but may be certified by a professional industry association. 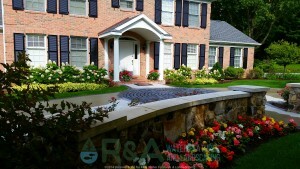 Landscape Designers most often work with residential clients, rather than municipal, civic, or commercial clients. Like a Landscape Architect, a Landscape Designer will develop layout plans for a project, which generally includes the plant layout, hardscapes, lighting and anything else that may be related to a specific project. Unlike Landscape Architects, Landscape Designers are often much more familiar with, and pay closer attention to, proper plant selection including the use of native plants, environmental considerations, locally available building material, and aesthetics. Most homeowners will want to hire a Landscape Designer, rather than Landscape Architect, based on what a landscape designer is more familiar with. The Landscape Contractor is the party that would be responsible for building and installing a landscape. They will be the ones moving rock, planting plants, installing irrigation, building patios, and even creating water features. A term that many homeowners are not familiar with is ‘design & build’. A company that calls themselves ‘design/build’ is a company that specializes in the design and installation (build) of landscapes, hardscapes, water features, and other outdoor living elements. With a design & build company, you won’t need to find a landscape designer and then have to find a landscape contractor to complete the design, you get both in one company. This is what most homeowners should be looking for to save themselves time and possible headaches. 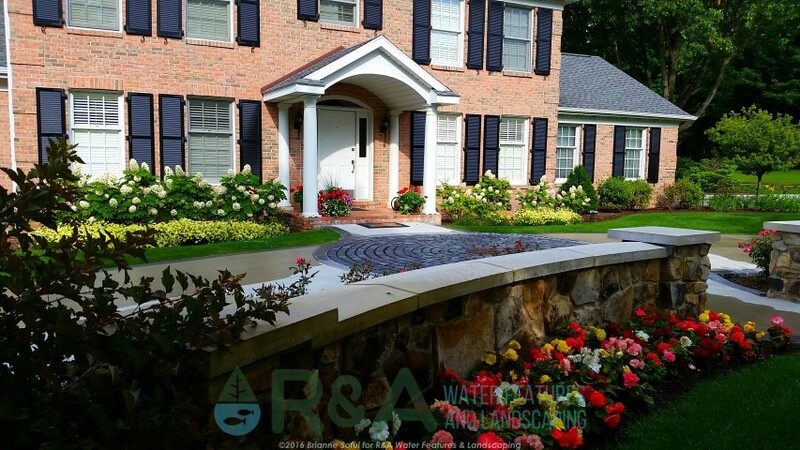 R&A Water Features & Landscaping is a design & build company, we specialize in the design and installation of custom water features and landscapes in Grand Rapids, Kalamazoo and surrounding areas of Southwest Michigan. Whatever your outdoor needs, we can design it and build it. You can check out our water feature and landscape gallery to see some of our recent projects, and find answers to common questions here. Be sure to contact us when you’re ready to start enjoying your outdoor living space!